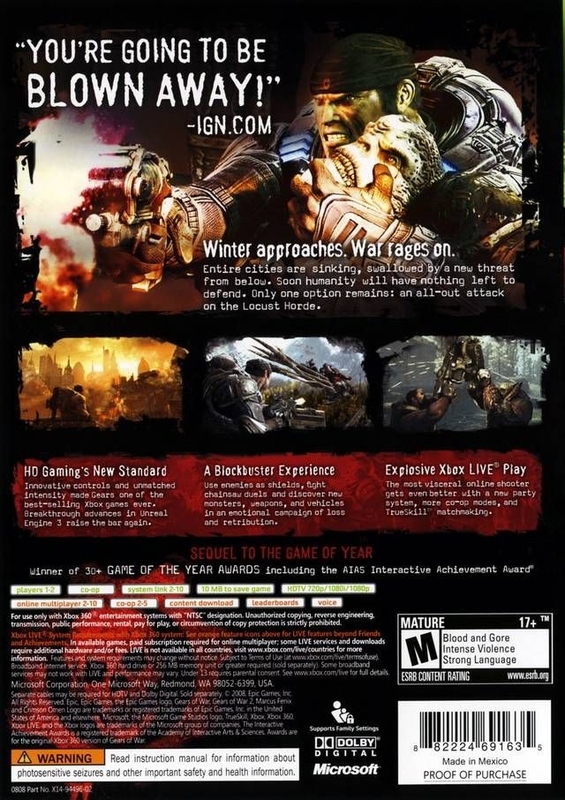 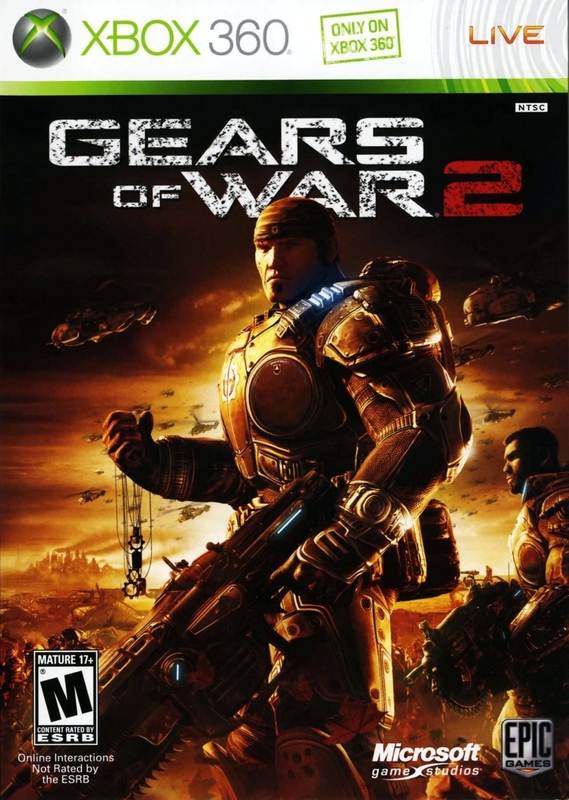 Краткое описание: In Gears of War 2, The COG continues its fight against the Locust horde, who are attempting to sink all of the cities on the planet Sera by using a big riftworm to eat the ground beneath them. 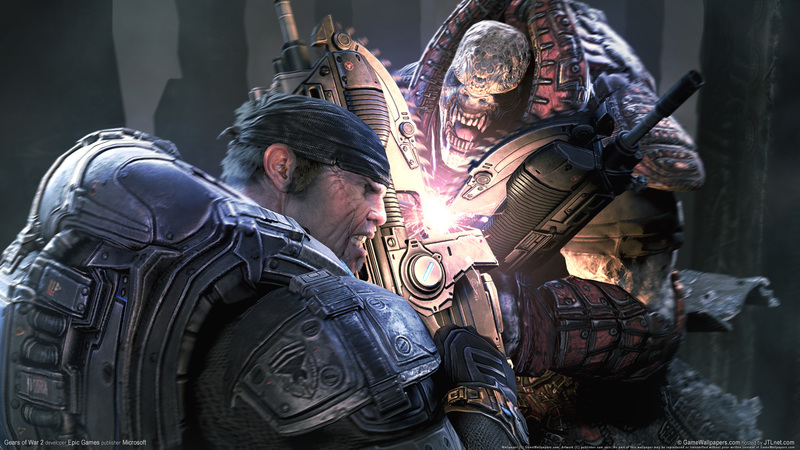 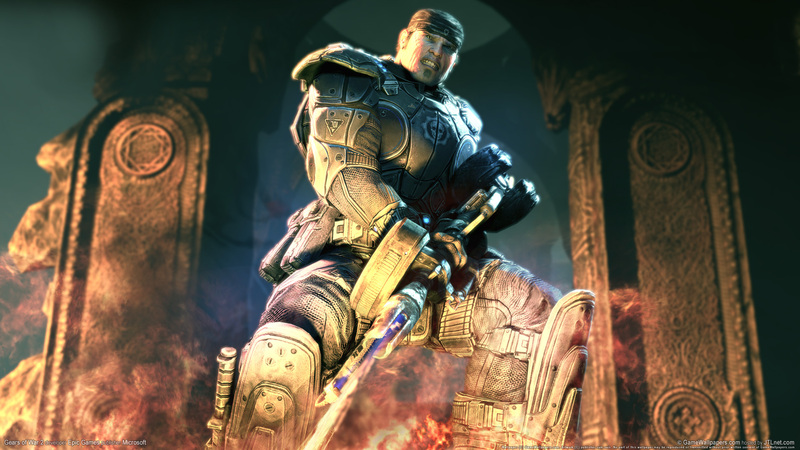 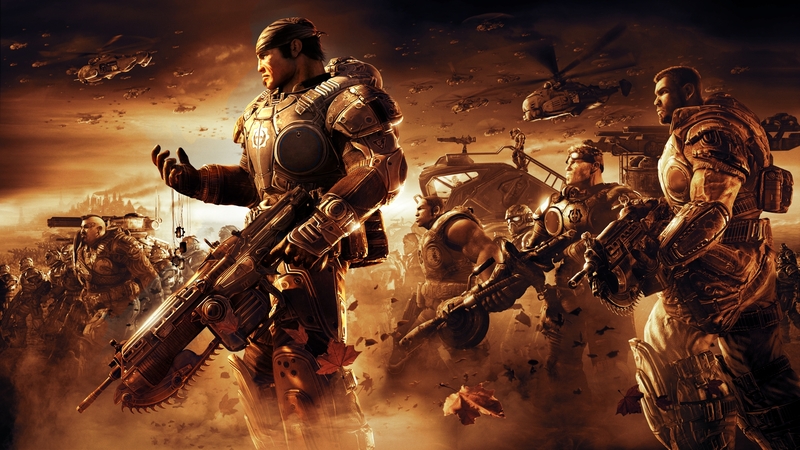 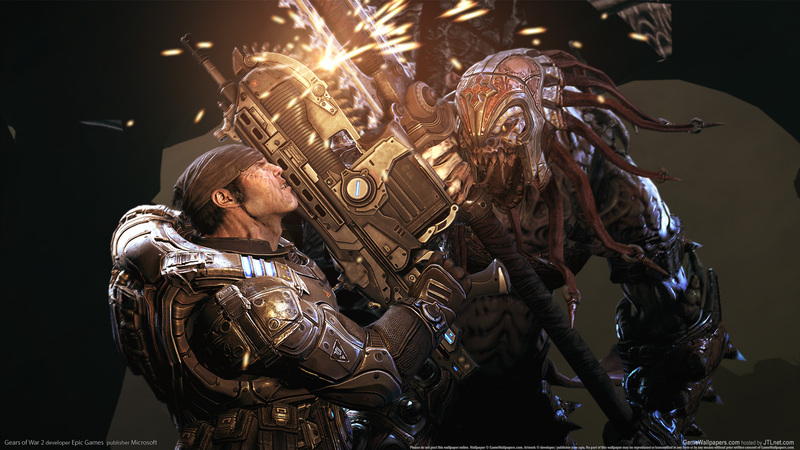 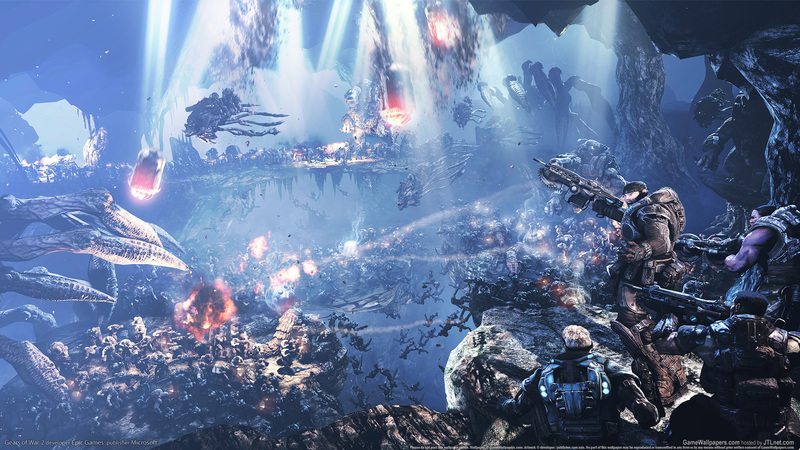 Sergeant Marcus Fenix leads Delta Squad into the depths of the planet to try to stop the worm from eating but instead they discover the true intent of the Locust actions. 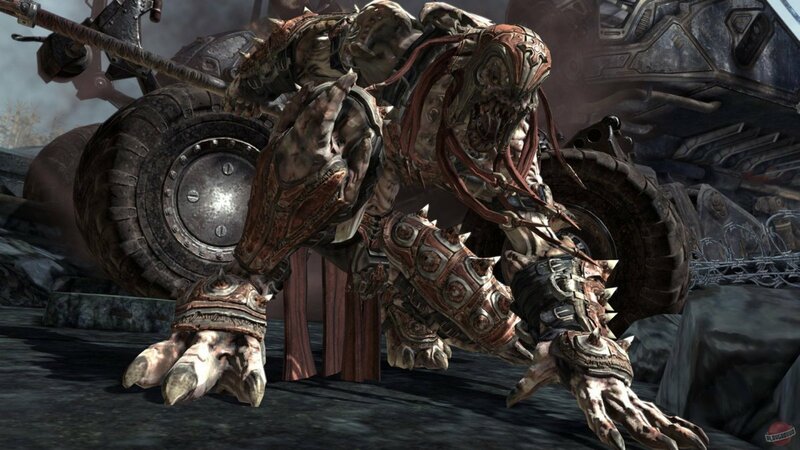 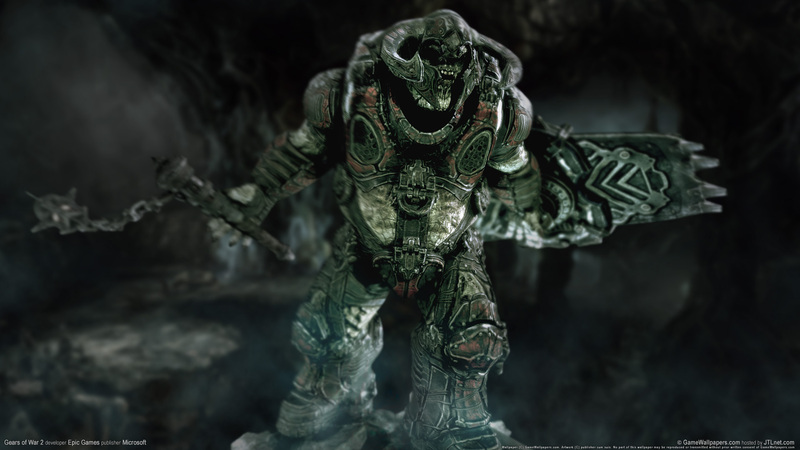 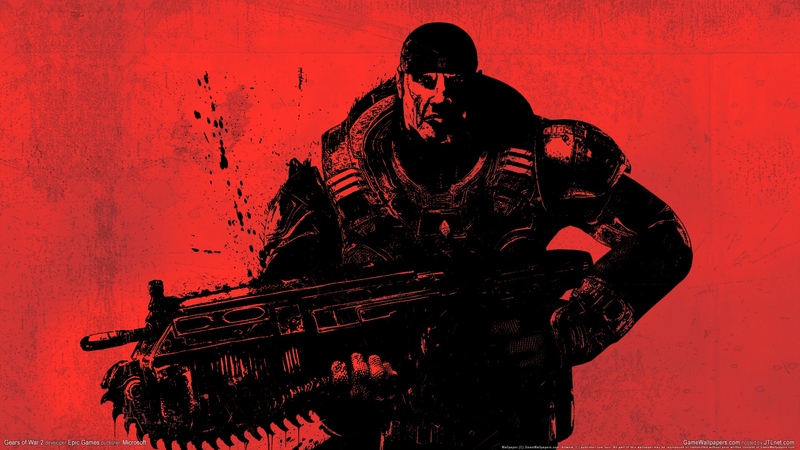 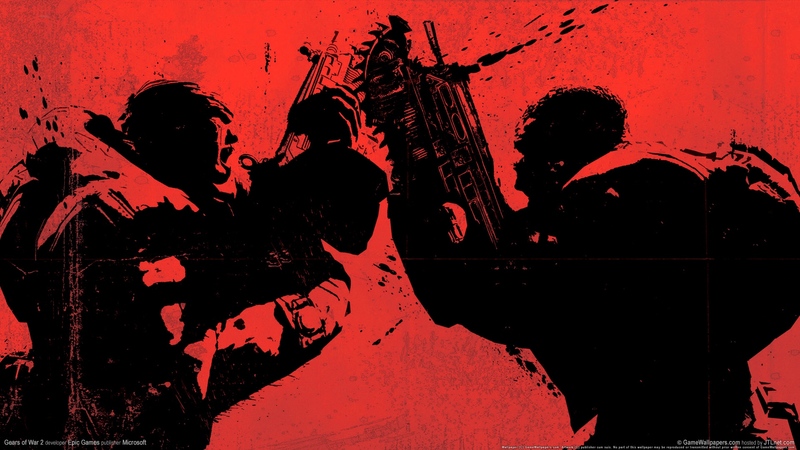 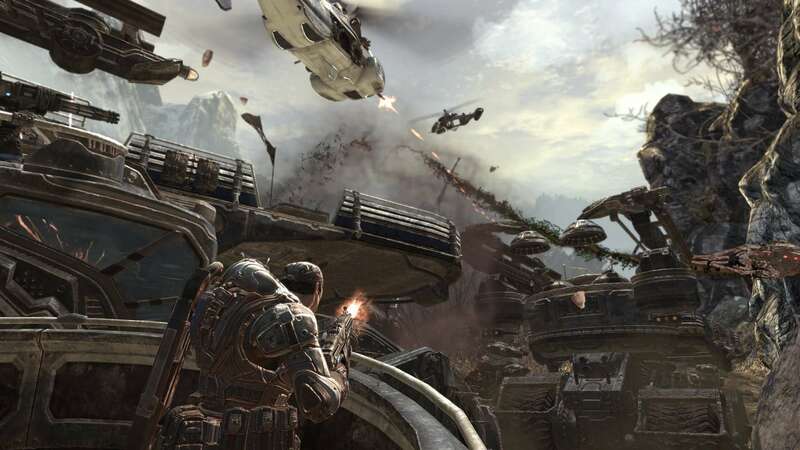 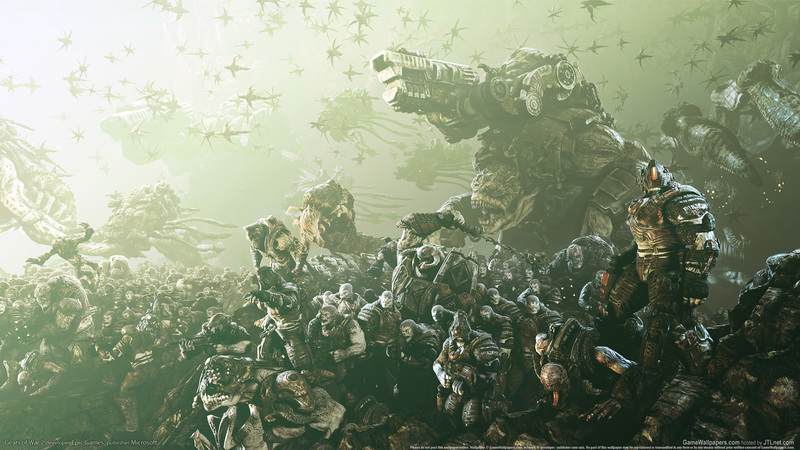 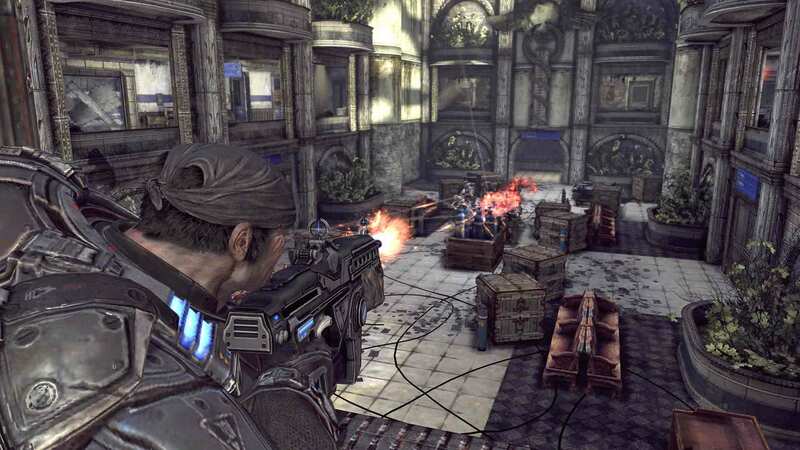 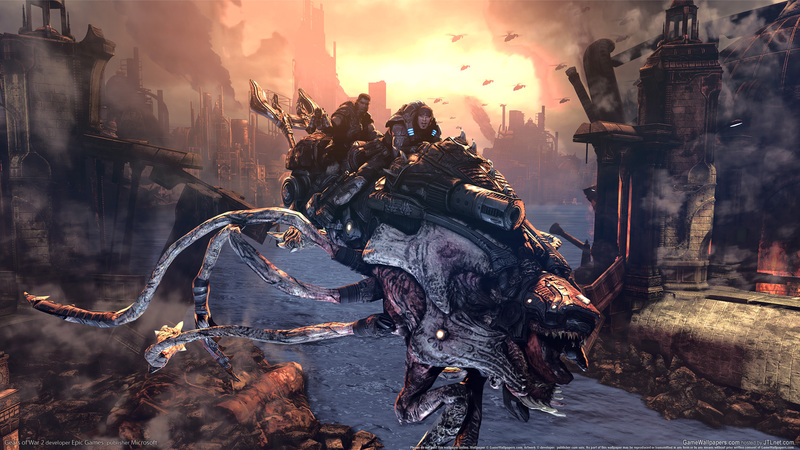 In Gears of War 2, The COG continues its fight against the Locust horde, who are attempting to sink all of the cities on the planet Sera by using a big riftworm to eat the ground beneath them. 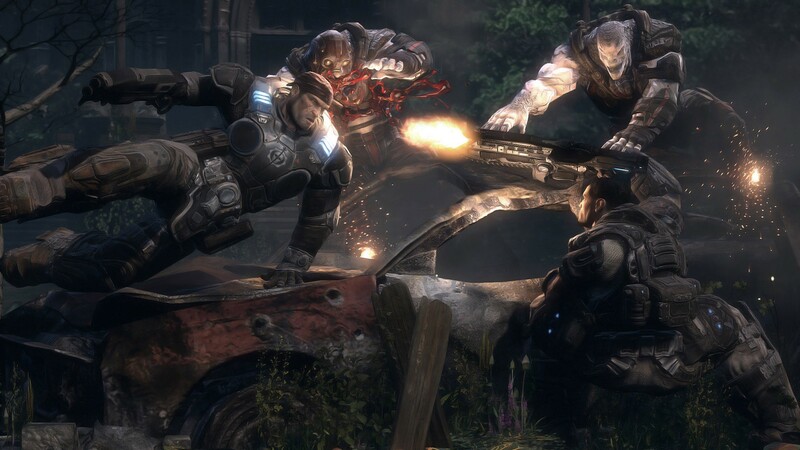 Sergeant Marcus Fenix leads Delta Squad into the depths of the planet to try to stop the worm from eating but instead they discover the true intent of the Locust actions.